i was first introduced to bon iver a few years ago when my boyfriend showed me this youtube video. 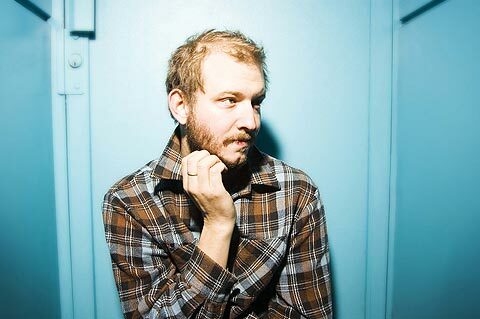 i immediately fell in love with justin vernon's heartbreakingly beautiful songs. a few nights ago we went to them at prospect park under the stars and it was as magical as i could have imagined. here's a clip from the show (excuse my shaky hand!). i know you can't see much, but his voice is unbelievable!! !